Football Manager Touch 2018 has been announced and released for Switch. 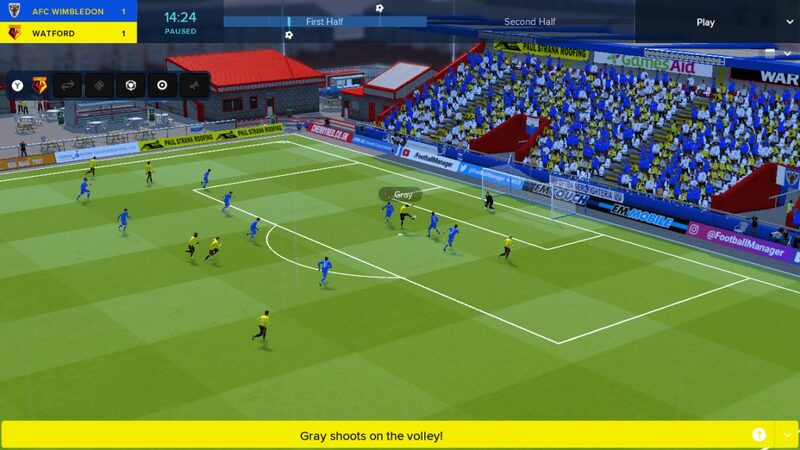 SEGA not only announced the game today, it also released Football Manager Touch 2018 for Nintendo Switch on the eShop. Those who have played Football Manager titles before will be familiar with the football management simulation. 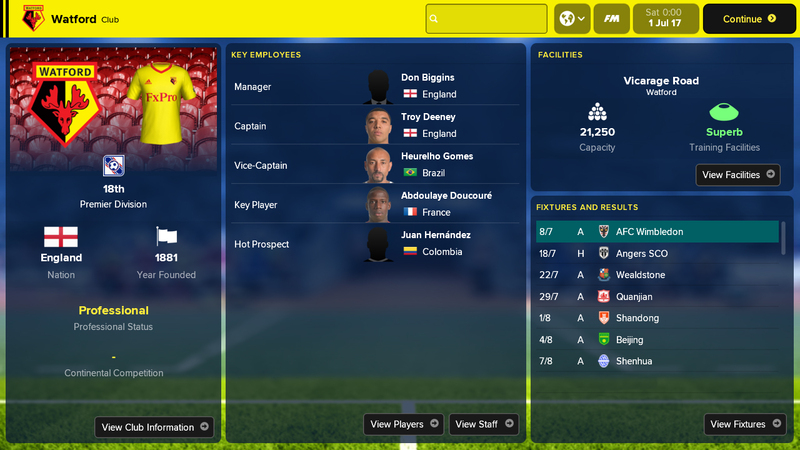 For those haven’t, the game puts players in the role of a football manager (or soccer manager) with over 50 countries to choose from. As manager, players will provide team talks, make substitutions and provide play instructions. Football Manager Touch 2018 has been fully optimized for the Switch, and its interface features a customized control system with various controller input options. Both the touchscreen and Joy-Con controllers are supported. SEGA has also included the 3D Match Engine feature in the Switch version. This marks the first time the 3D engine has been playable on a home console. 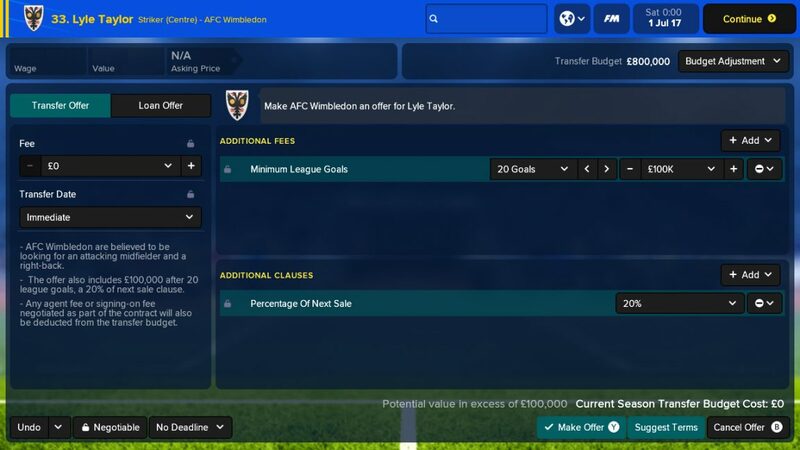 Many Ways to Play: Start your managerial career at one of the world’s top teams, create your own club or tackle one of several management scenarios in Challenge Mode. 3D Match Engine: Football Manager’s acclaimed match engine and modernized match presentation help to bring your fixtures to life. Real World Scouting: Play the transfer market like never before with a realistic and immersive approach to scouting. Tactical Innovation: Developing your footballing philosophy is easy with tactical analysis steering you towards your strengths by highlighting your weaknesses. Bargaining: A wealth of clauses and transfer options arm you with more ways than ever to finalize the deal. Football Manager Touch 2018 for Switch was co-developed by Sports Interactive and Sonic Dash sister studio Hardlight. Football Manager 2018 for PC was release in November 2017.